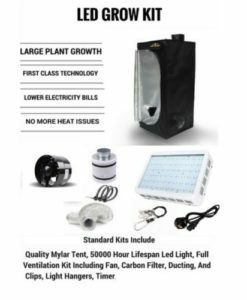 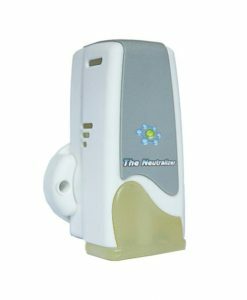 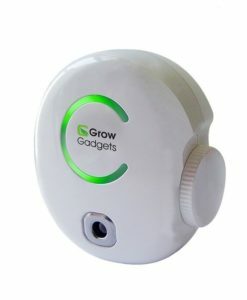 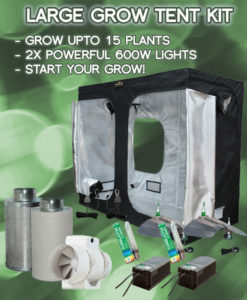 The 600w Complete grow starter kit is an Ideal starter kit for those who are new to growing or seasoned professionals. 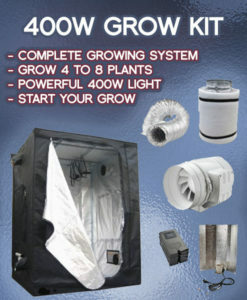 Free delivery also makes this a great starter package and is sure to get you the yields you have always been looking for. 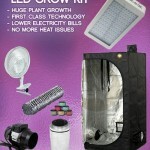 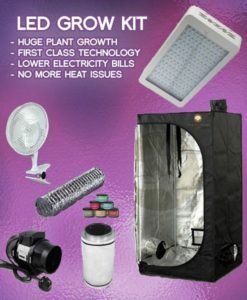 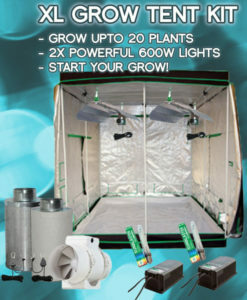 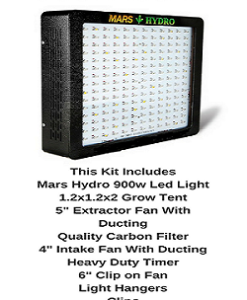 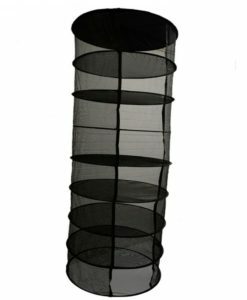 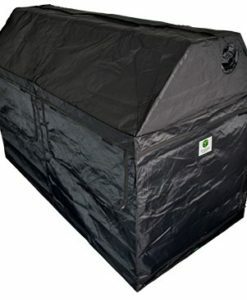 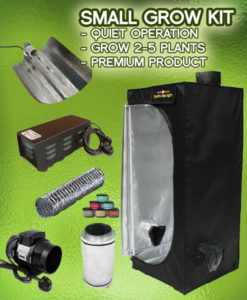 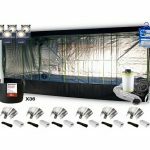 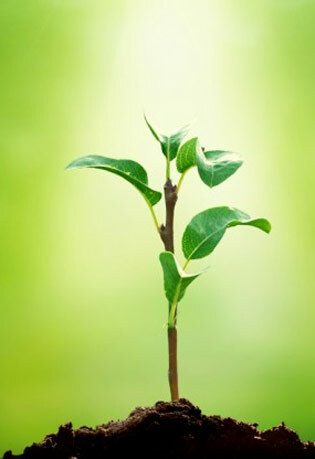 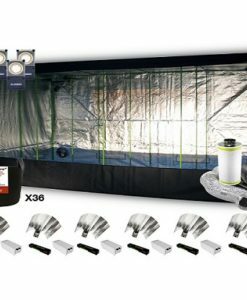 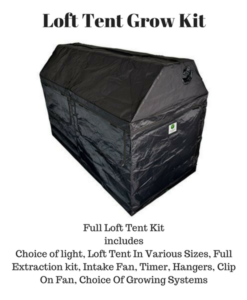 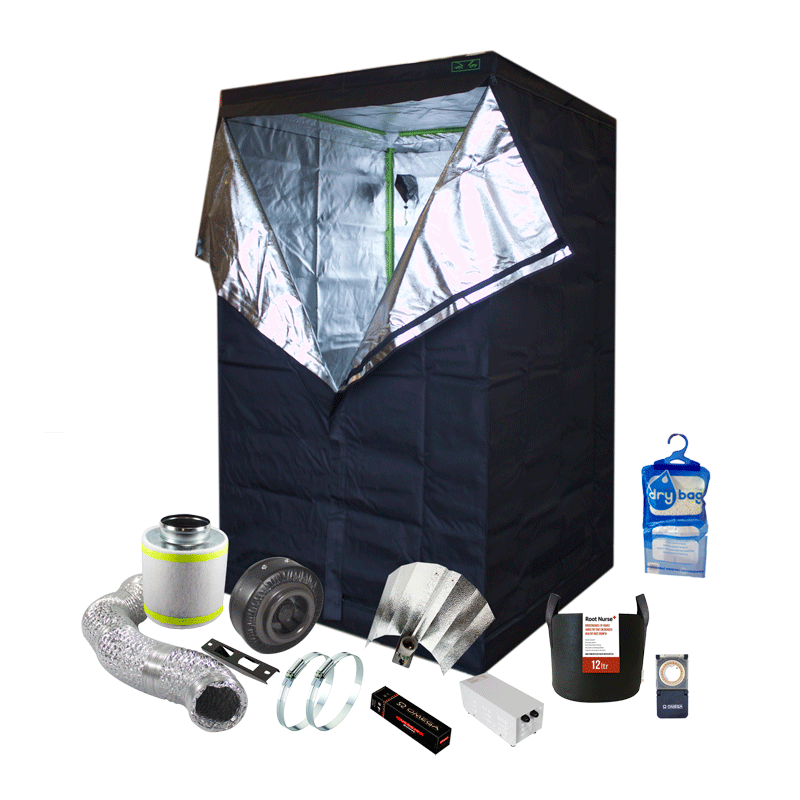 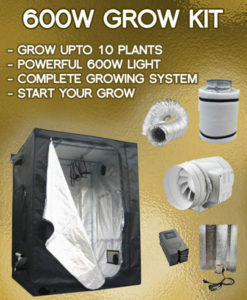 Our 600w Complete grow starter kits use quality equipment and are both practical and easy to use.